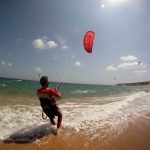 Do you like water sports?, do you love the freedom and the physical exercise the Sun and the tranquility that outdoor sport offers you? 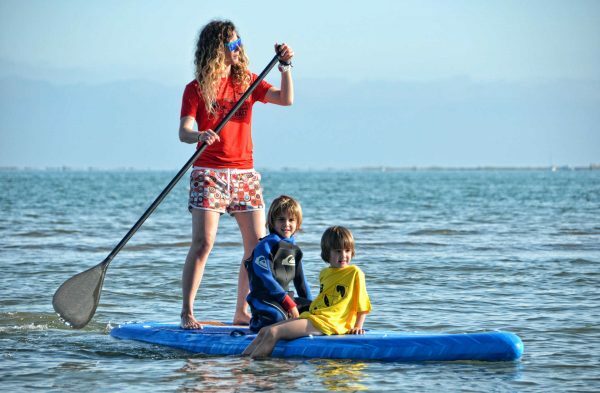 … then we propose that you try PADDLE BOARDING, you will strengthen your muscles, & burn extra calories and make yourself more stress free, it will liberate you. To practise the paddle boarding you do not need anything special, only the WILL TO WIN. 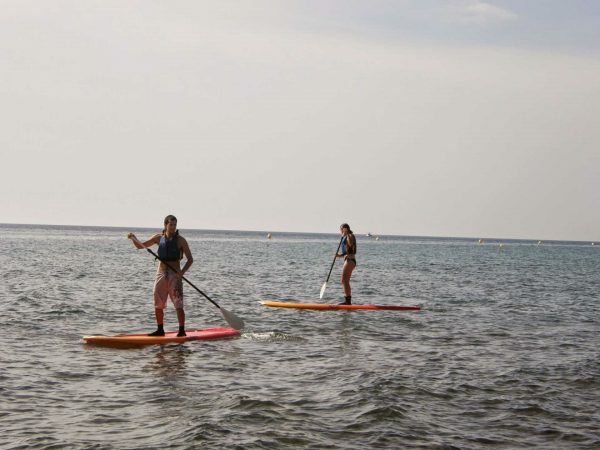 This activity originated in Hawaii, as far back as 1960, and evolved until today, it allows you to enjoy beautiful landscapes from our paddle board, seeing the coast of the Mediterranean Sea, visiting coves with difficult access by car. Of waterfalls of sweet water that waters run into the Sea. 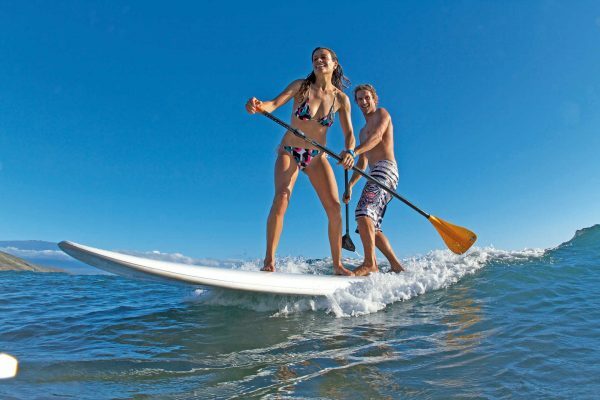 From the PADDLE BOARD you will see all things and enjoy the tranquility and beauty around you. The PADDLE SURFING is different and exciting as you cross different areas that you will adapt to your tastes, it is not necessary to have special training, only to have the desire to enjoy. 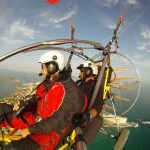 You will be accompanied by an experianced instructors that will point out everything of interest for your enjoyment. Also you will be briefed on safety procedures for the enjoyment of the group trip. You cannot stop realizing this activity, beautiful environment and innumerable sensations. * The duration of the whole excursion is 3 to 4 hours approximately. * Activity after the navigation: Debriefing and snack.